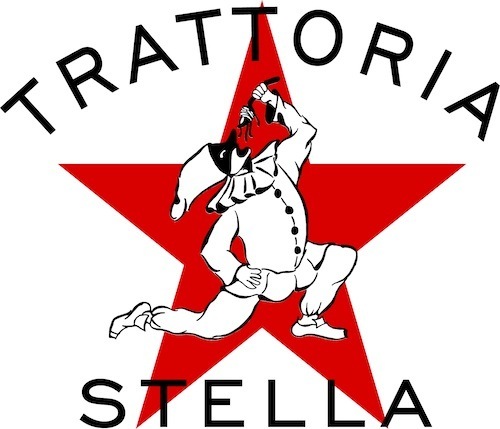 As family owned and operated restaurants, Trattoria Stella offers the freshest food at an exceptional price. Everything is made in house with a focus on local products whenever possible. All sauces are built to order and every noodle, dough, sauce and dessert are made in house by our talented team in the kitchen.